6 reasons to love Atlanta – CNN highlights Atlanta’s local charm and outdoorsy atmosphere, culinary excellence and great music. Atlanta’s Best Holiday Shows – Atlanta expert Kate Kordsmeier provides a guide to the city’s best holiday shows at the Atlanta Ballet, Center for Puppetry Arts and the Theatrical Outfit. Atlanta lands four on Forbes’ ‘World’s Most Valuable Brands’ – Forbes released their annual list of the world’s most valuable brands, with four Atlanta brands making the cut – Coca-Cola, The Home Depot, UPS and Sprite. Will Atlanta Become A Hotbed For Startups? 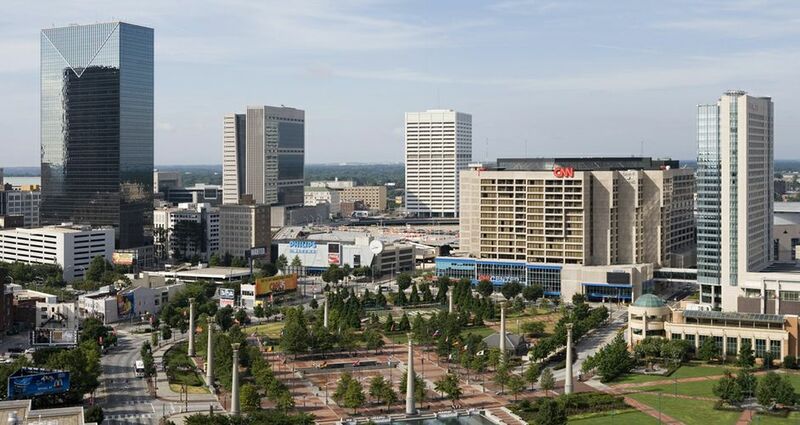 – Atlanta is featured for its growing potential as a hotbed for startups.